PayPal is acquiring Swedish money processor, iZettle, for a cool $2 billion dollars. The acquisition is the biggest that PayPal has ever made, and the timing is odd: iZettle was getting ready to have an IPO. 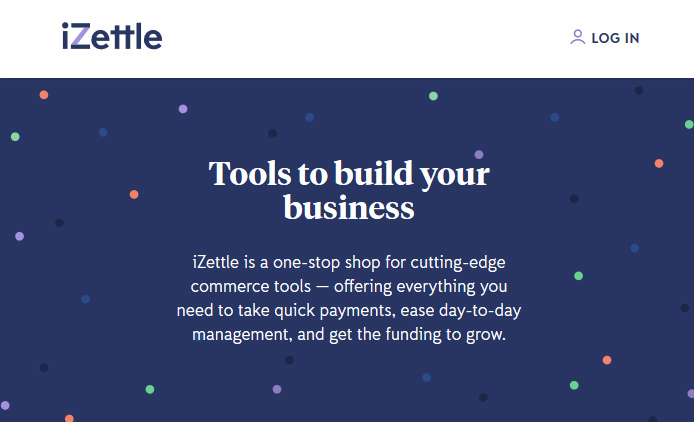 iZettle taps the market of small businesses, providing mobile card readers and other digital payment products.  Founded in Stockholm in 2010, iZettle started out by selling credit and debit card readers that could be plugged into smart phones and tablets. By acquiring iZettle, PayPal taps into hundreds of thousands of brick-and-mortar storefronts globally, getting access to retailers and in direct competition with Square. Read more information about the iZettle acquisition by PayPal.